The primary role of a public health unit in Ontario is to improve the health and well-being of the whole population through the promotion and protection of health and the prevention of illness. We do this by delivering a variety of programs and services designed to improve the health of the residents of Simcoe Muskoka. To assist with the planning and evaluating of these programs and services, we assess the health needs of our local communities through the analysis and synthesis of information from a variety of sources. Health units play a vital role in keeping communities informed of key public health issues and the health status of their population. 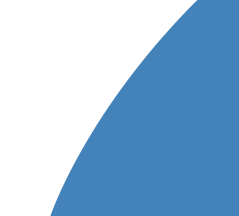 All health units in Ontario, as part of the Ontario Public Health Standards, are required to provide population health information to the public, community partners, and health care providers. 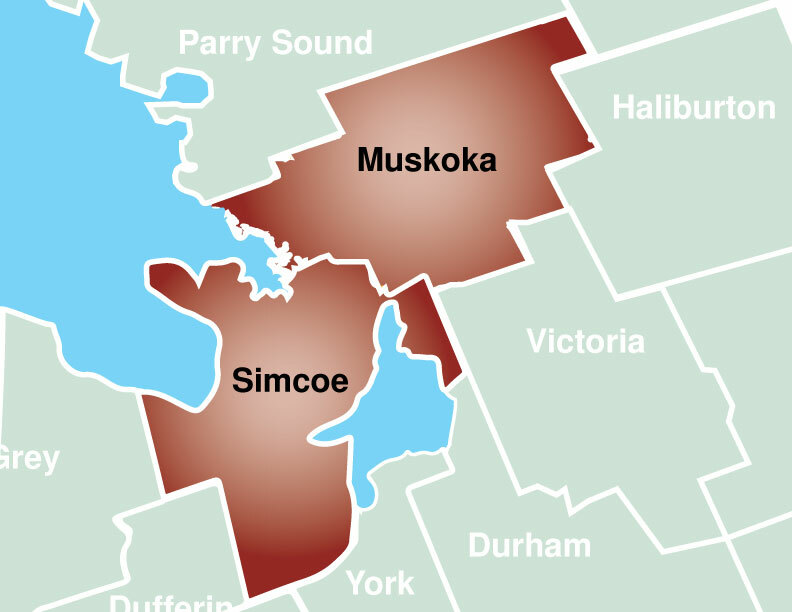 In Simcoe and Muskoka, the Simcoe Muskoka District Health Unit provides this information through the HealthSTATS section of our website. All data and information is provided ‘as is’ and Simcoe Muskoka District Health Unit provides no guarantee, either stated or not stated that the data is correct at all times or without error, including but not limited to, warranties of merchantability and fitness for a particular purpose. In no event will Simcoe Muskoka District Health Unit be liable for any direct, special, indirect, consequential or other damages, however caused. Questions about the content of this site should be directed to the health unit’s phone line for all health information: Your Health Connection at 705-721-7520 or (877)721-7520, or by email.